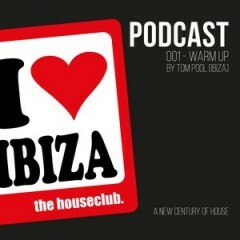 Podcast 001 – Warmup by Tom Pool i love ibiza – the houseclub. Enjoy & Listen our “i love ibiza”-Podcast 2016! All Information to our next event: CLICK HERE!